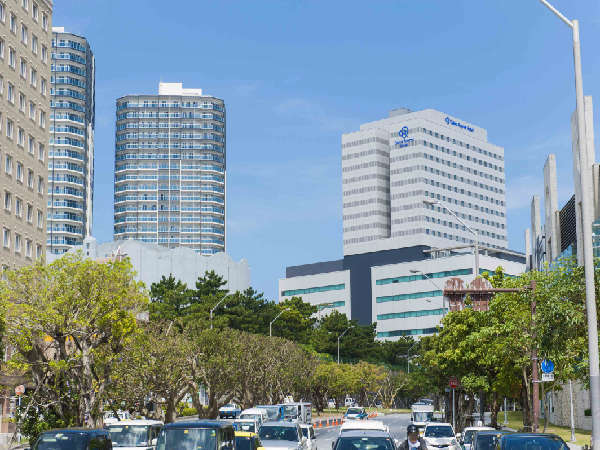 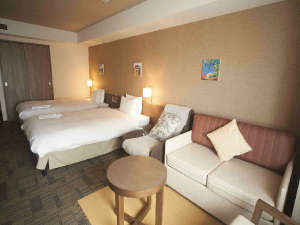 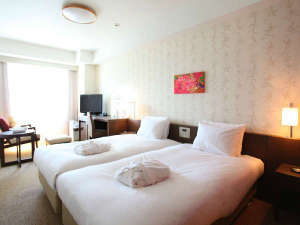 Located just a 5 minute walk from the Omoromachi Station, the hotel is located conveniently at the center of town. 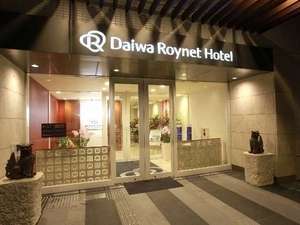 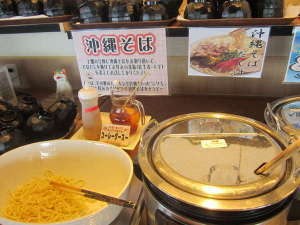 The hotel is connected to a 24-hr convenience store that can be accessed through a walkway from the hotel. 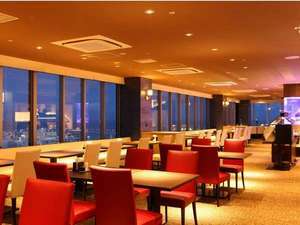 Enjoy a great view of the city of Naha from your guest room.